The word is OUT! Black Friday ads are starting to POP! Right now, KMart has been one of the first to leak the ad. 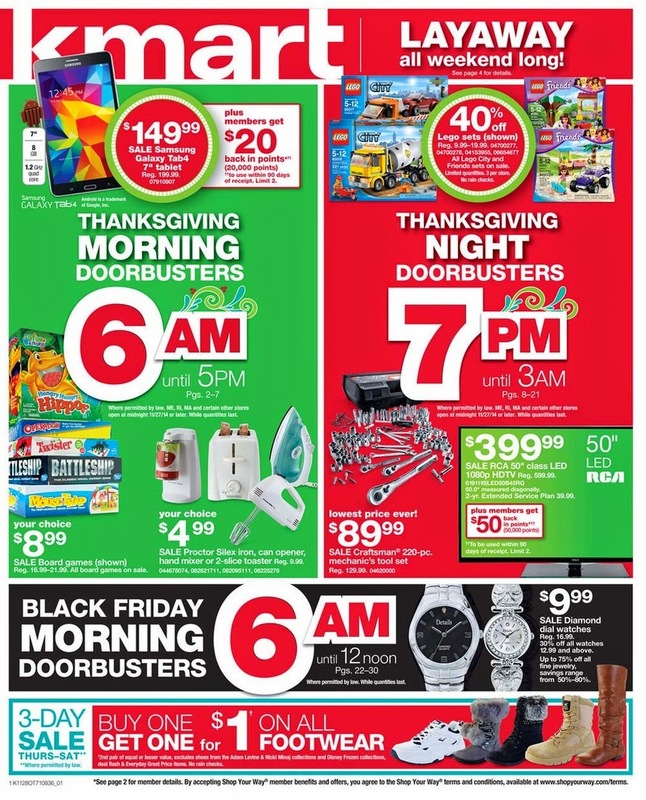 Check out the KMart Black Friday deals HERE.